Black Friday Sale at PurpleMoon Creations | ! *PurpleMoon Creations* ! 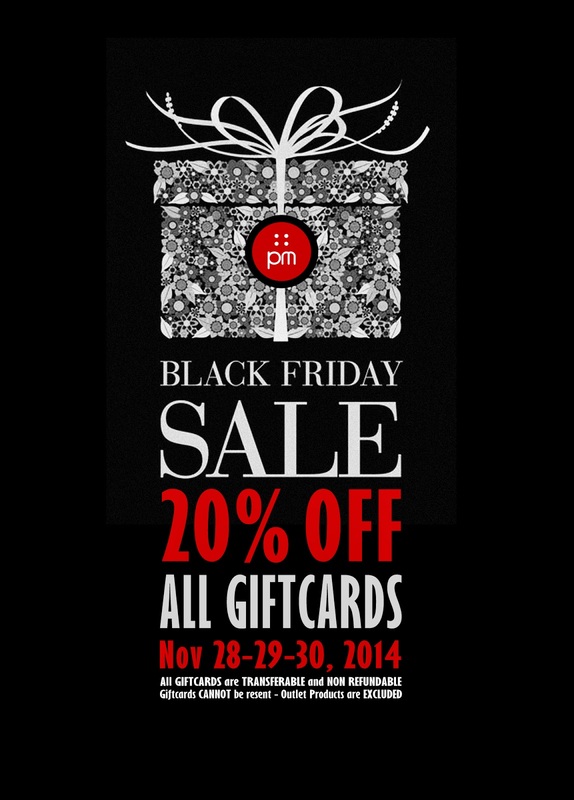 ALL GIFTCARDS ARE BEING OFFERED 20% OFF FOR ONLY 72 HOURS which means 20% OFF STORE WIDE!